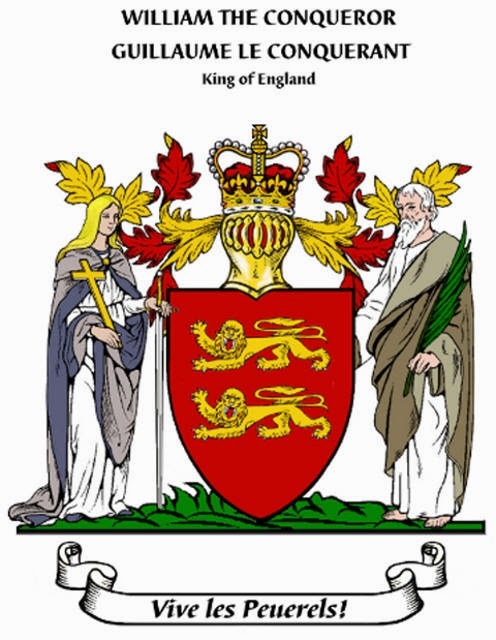 Coat of Arms for William the Conqueror. Today the Pinterest reveal tour deals with the character Jasmine de Montfort. My thanks to Kim the Bookworm for hosting me. Jasmine is from an aristocratic family. She believes that a special type of person is bred to command the subservient social classes. That type of person is her. The subservient classes are everyone else. She was born to be a mortal enemy of Shannon. Right from the start there is a high tension risk of shocks. They are a match for each other. Even I don't know if there will ever be a winner. As I finished the book I kinda felt they'd be slugging it out even if I was no longer writing up the bout. Jasmine de Montfort acts as an indicator of social differences in England. She also provides an off handed humour and gets to join in some of the sharpest dialogue in the book. She tells everyone that her family arrived in 1066 with William the Conqueror. I'm sure her descendants will be firing out commands for at least another thousand years.